COA Industry Solutions is a global heavy duty and industrial equipment supplies solutions company, providing services across a wide range of industries. We understand the sales and marketing challenges our US manufacturers face with selling their products in local and international markets. The engagement of our partnership assures a viable solution in realizing their dream of expanding their sales to these regions where they have little or zero on-site presence. We are aware that these critical investments are key to a Client’s goals for maximizing operations, output and efficiency. It is our commitment to deliver solutions to your most stringent requirements through our expertise in strategic sales and marketing at the most cost effective value in the market. The company’s motto “We Supply The Best” expresses our strong commitment to exceeding our customer’s expectations. Our crystal-clear understanding of the people, culture, politics, government regulations, custom clearing and the business environment in Africa enables our market penetration strategy to produce desired outcomes. 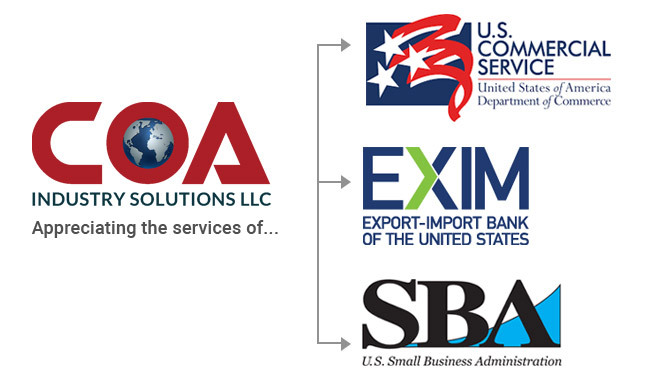 As a leading supplies solutions S corporation, we strategically bring the US OEM’s products and services to the doors of their target dealer and customers thereby assisting them in realizing their business objectives through excellent implementation of our proven strategies.  We help promote the export of the Made in United States of America products and services, with a vision to dominate local and international markets. 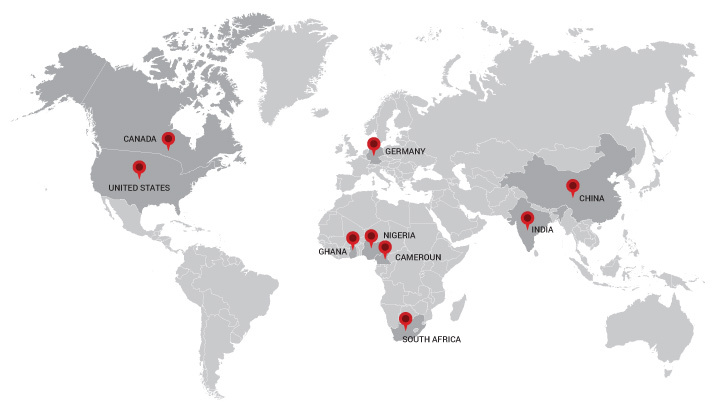 We collaborate with private, public, non-proﬁt organizations and governments globally to ensure that the critical challenges of our clients are addressed in a way that helps them meet their goals. We certainly meet our clients’ needs by a offering wide range of our products and services at the best cost efﬁcient value in the market. 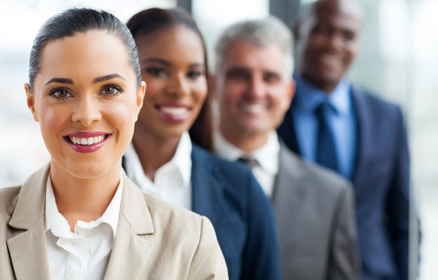 At COA Industry Solutions, we recognize our workforce as our most precious asset, while conducting all business with the highest ethics and uncompromising integrity. COAIS transparently builds trust and promotes accountability as we work with our clients and partners. We encourage teamwork and create a motivating work atmosphere that stimulates improved productivity. At COAIS, we ensure that our code of conduct conforms with all applicable laws and regulations governing our business. We measure our accomplishments by our clients’ success. We deeply commit ourselves to our clients’ success by channeling all our resources towards addressing their concerns. At COAIS, we focus on delivering the real results our customers seek. Our strategic alliance with the local contents of each selected domestic and international or foreign market accords our business 95% risk reduction in all our transactions. We handle our partners sales and marketing from A to Z. “COA Industry Solutions LLC really exceeded our expectations with the way they supplied our construction materials on time and on budget. We will always recommend their services. 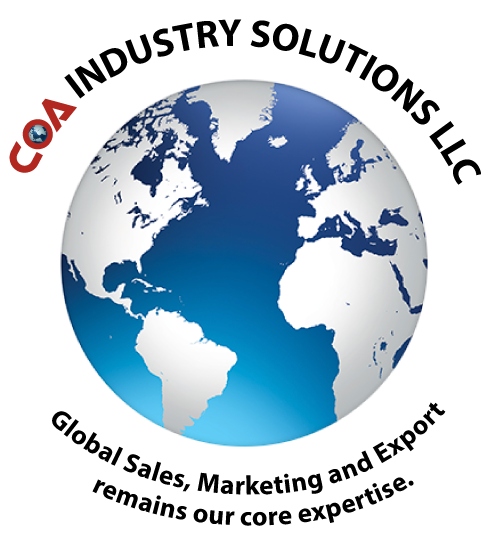 COA Industry Solutions is based in the United States of America, and we have worked with numerous clients that are located in different countries and cities around the world. We are proud member of Houston Intercontinental Chamber of Commerce.